Home »Internet » WordPress 5.0 – Everything is About to Change! 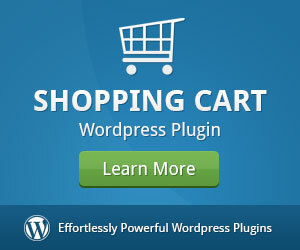 WordPress updates its CMS platform multiple times every year and most changes are fairly incremental. Many users never notice the difference from one update to the next but everyone is going to feel the impact of WordPress 5.0 when the update rolls out (probably) later this month. It’s probably easier to think of WordPress 5.0 as a complete overhaul of the platform, rather than an update – at least, in the sense we’ve become used to from the CMS. 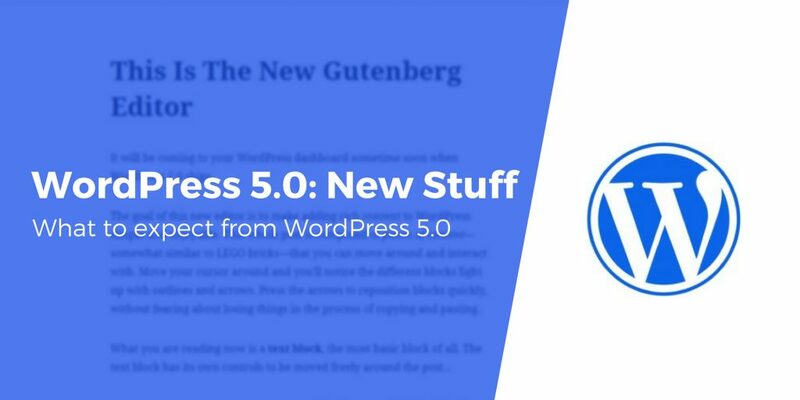 Once you update to version 5.0, everything is going to look and function a whole lot different to the WordPress you currently know. Gutenberg isn’t only a WYSIWYG builder, though – it’s also a modular builder that allows you to create content blocks. You can use these blocks multiple times across your pages and edit them all from the same place. So, for example, you can create a CTA block promoting one of your digital downloads, place it on every blog page and every optimization change you make will be applied across your site. 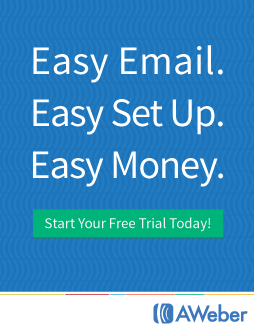 Read the original article over at business2community.com.